Texas’ central criminal records database was found to be missing 36% of the criminal convictions and deferred adjudications included in a study published today by Imperative Information Group. This is the Department of Public Safety criminal records database relied upon by state licensing agencies, employers, youth sports leagues, churches, and a host of other organizations. The study is a must-read for any organization requiring reliable criminal background checks on employees, volunteers, or others involved in the carrying out the organization’s business. Simply put, there is a strong likelihood that relying on Texas DPS’ database will mean missing one of every three criminal records. The take-away from this study is that a good criminal background check will rely on searches of the criminal records in each county where the individual has lived, worked, or attended school. State criminal records databases (from Texas or elsewhere) should be relied upon only as a safety-net in hopes of identifying records in jurisdictions not associated with the applicant’s address history. The other thing employers and others should realize is that the state databases are the primary source of records for the so-called “national” criminal records databases. So relying on these databases as a primary source of information will lead to missing the same records missed in the state databases. 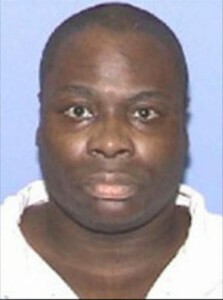 On 02/19/2005 in Tarrant County, Barbee asphyxiated a thirty-four-year-old white female and a seven-year-old white male, transported their bodies to a wooded area and buried them. On 01/30/2004 in Tarrant County, Busby robbed and kidnapped a retired Texas Christian University professor, placing tape over her nose and mouth causing her death. 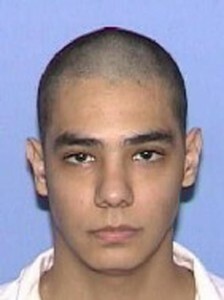 On 03/18/2004 in Bexar County, Espada entered the residence of his former employer, a thirty-two-year-old white male, and waited for him to return home. When the victim returned home, Espada shot him multiple times, resulting in his death. Imperative Information Group is a Fort Worth, Texas-based background investigations and business due diligence firm dedicated to clients who can’t afford a cheap background check.